Having a digital presence is not enough in today’s global marketplace. An optimized, functional and interactive website is imperative to engage real human users. There are thousands of business websites that miss both the content and technical mark plaguing the internet. A low-quality website can have a negative impact on your business and reputation. Success doesn’t rely solely on an appealing interface. Many business owners think that as long as their site looks good, it will generate thousands of interested users and convert them into customers. Unfortunately, the appearance of your site is not the only factor which determines the effectiveness of your site. In order to achieve sustainable success, you need to focus not only on compelling graphics but also on having an engaging, dynamic user experience. It’s probably hard to find someone who doesn’t use smart devices to find solutions on the internet. A mobile-friendly design that your users can access wherever they roam, whenever they want, is essential. Make sure that your development process implements the best techniques and practices towards achieving a sound mobile representation of your online presence. It is critical to optimize your website for both humans and search engines. Create enjoyable and compelling content for your users and tweak it for search engines. 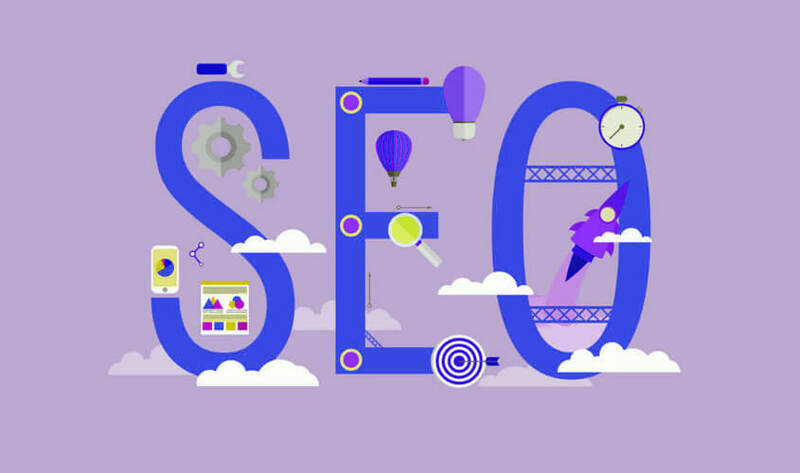 For the search engines, don’t forget to include all important on-page SEO tags and elements such as schema and XML sitemaps. The time your site takes to load is one of the most critical factors which determines your success online. 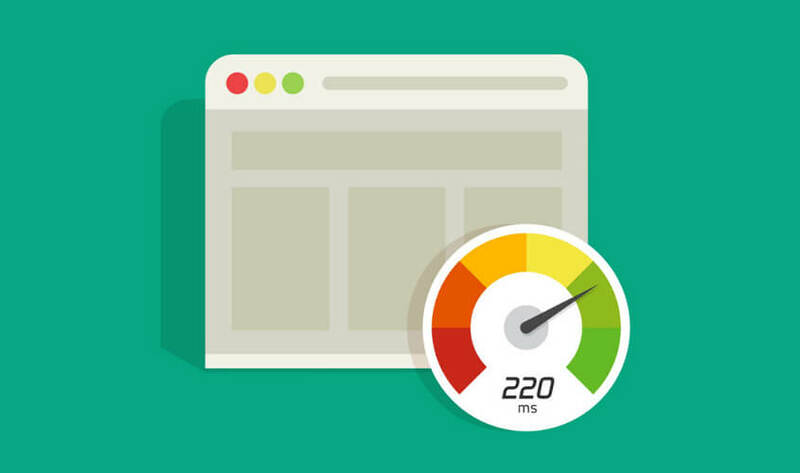 Users expect your site to load in a blink of an eye. So, design sites with prompt loading times. You can use Pagespeed Insights to check your website speed. Conversion-centric websites need to implement tools for creating campaign landing pages into their design. These pages help your users navigate through the site and follow call-to-actions. A progressive business can’t afford to miss the opportunity to leverage the power of social media. 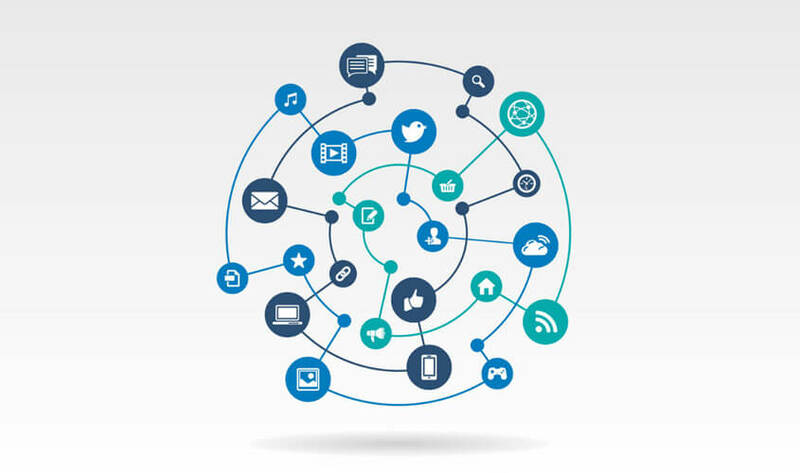 Therefore, it’s important to integrate all the pertinent social channels into your design. It will enable your audience to quickly access your social profiles and share your content. Social media not only broadens a brand’s reach but also helps increase traffic. Ensuring on-site security is essential. 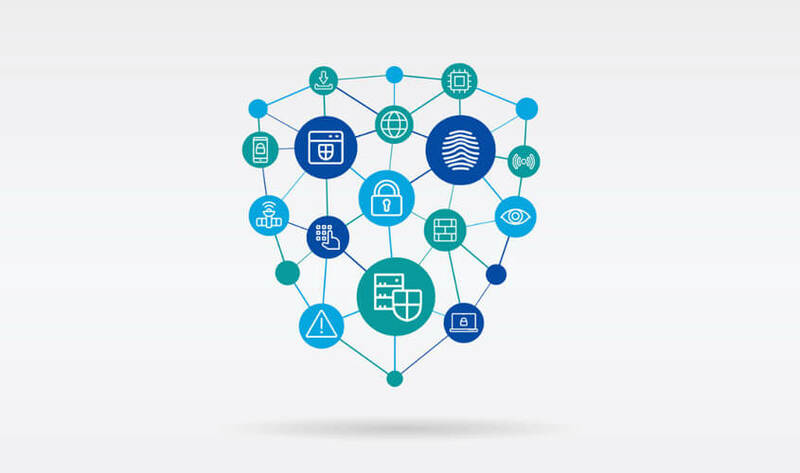 Adding fundamental privacy and security protocols can help you protect sensitive information such as user data. New technologies such as Artificial Intelligence and Machine Learning have worked its way into our everyday online experience. Focus on making voice search an integral part of your overall digital marketing strategy. Simple, functional and futuristic web designs will dominate the way people connect with potential customers online with maximum ROI.